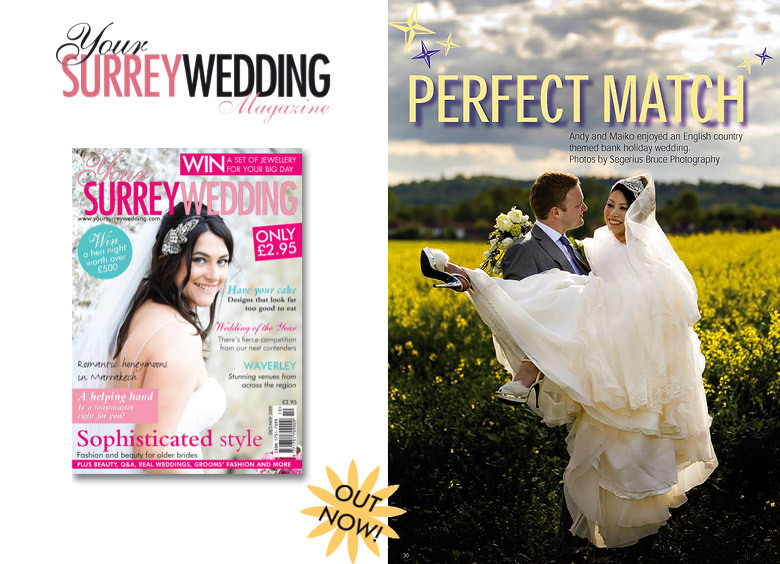 Andy & Maiko’s wedding which was held at Hartsfield Manor in Surrey has been featured in the October / November issue of Your Surrey Wedding Magazine! 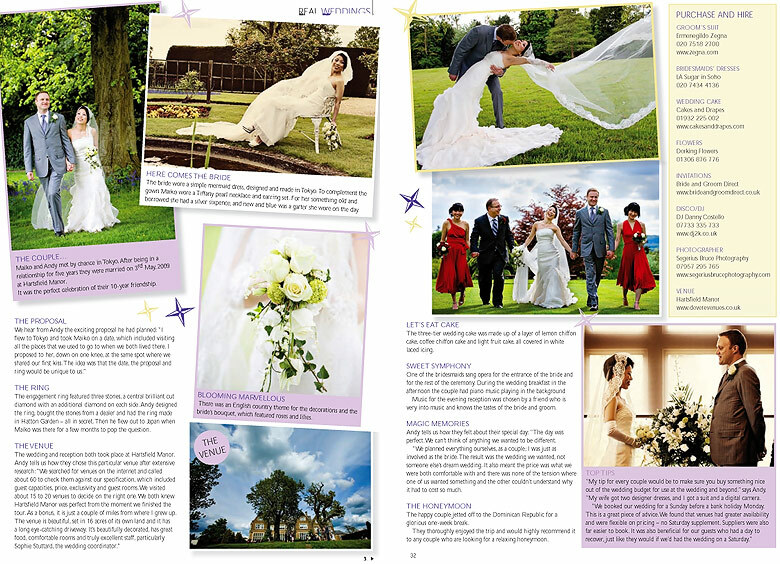 To view the original blog post of their wedding click here. 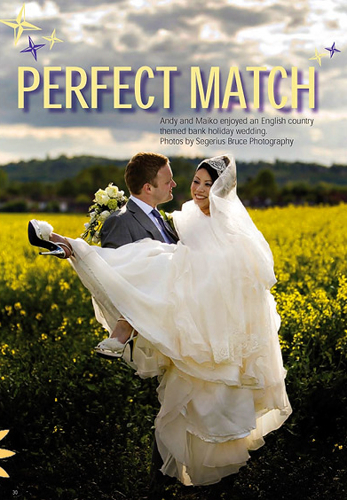 The front cover was shot by one of our photographer friends Rosie Parsons.